There is one review of Enchanted. While I really liked Chanel Allure Sensuelle, I couldn't quite get past the fact that it isn't a scent designed to mingle with skin. It made the "would make a nice candle" category in my personal notes. But Enchanted solves that problem by being a more skin-friendly version of CAS. Deep, plummy patchouli with a nice amount of woods, and enough of a floral touch (they cite jasmin, but it just reads floral to me) to keep it from being "blocky" thick. Recommended if you liked Allure Sensuelle, but felt that something was missing. Or if you like grown-up treatments of fruit and patchouli-- I can't make myself call this a fruitchouli-- it's more refined than that. I will add that the bottle and marketing make this seem as if it is a light, princess-dainty floral. Nope. 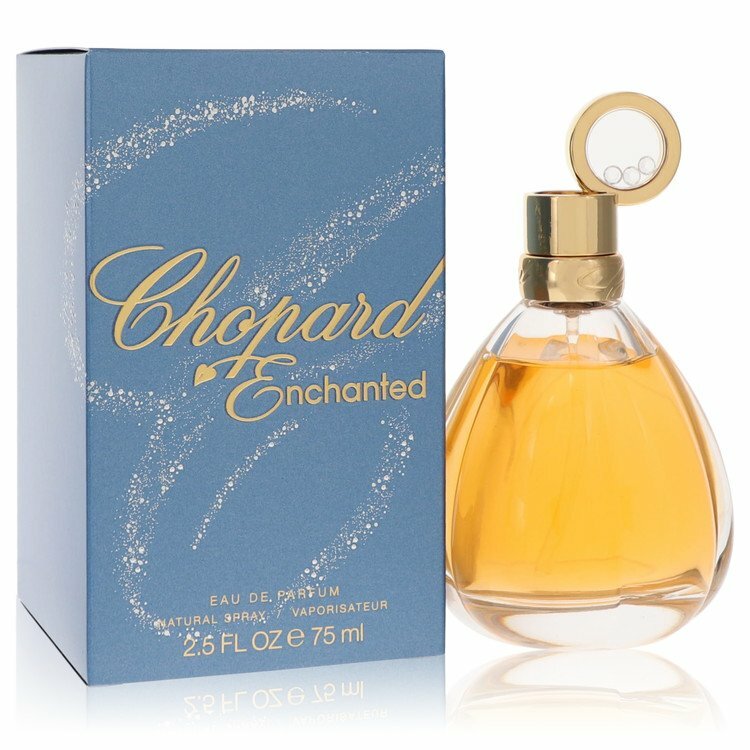 More like the scent of a queen-- not an evil one, but one that has been known to flash a smile or two at her dapper young guards.